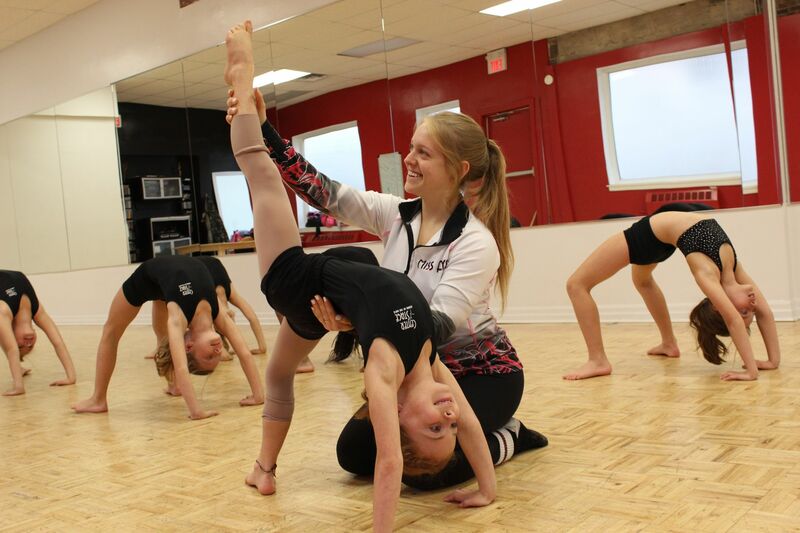 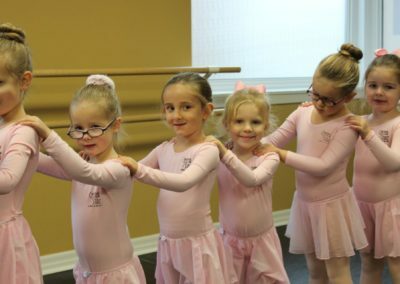 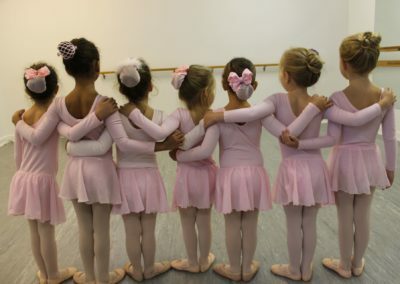 At Center Stage, the dynamic balance between technique and performance is explored through a curriculum that emphasizes the development of the dancer as a whole with a strong focus on building character. 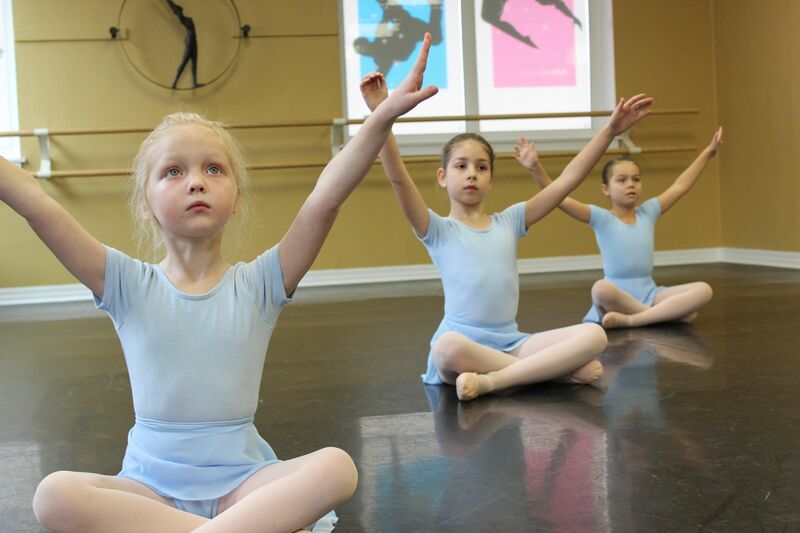 Center Stage’s founding principles of perseverance, dedication, enthusiasm, and creative expression bring life to a new generation of dancers. 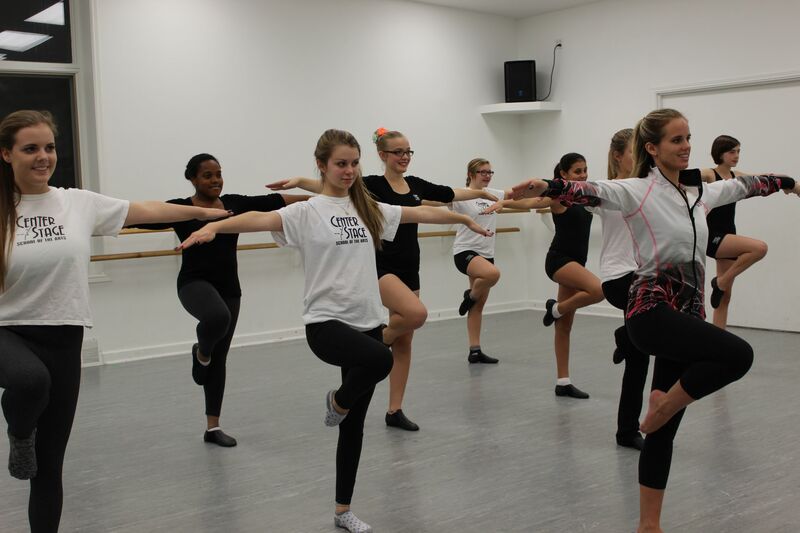 Proudly serving the Georgetown community since 2001, Center Stage’s artistic directors and teaching staff strive each day and with each new season to build upon past successes to enhance their students’ current and future experiences. 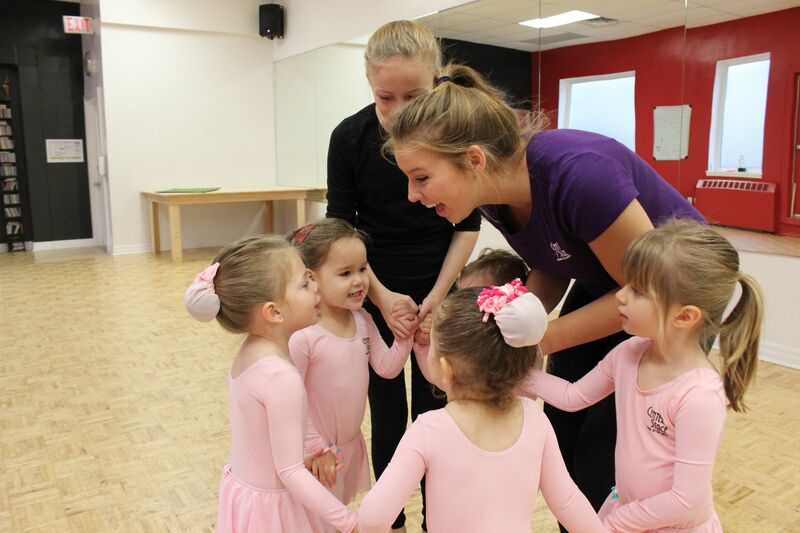 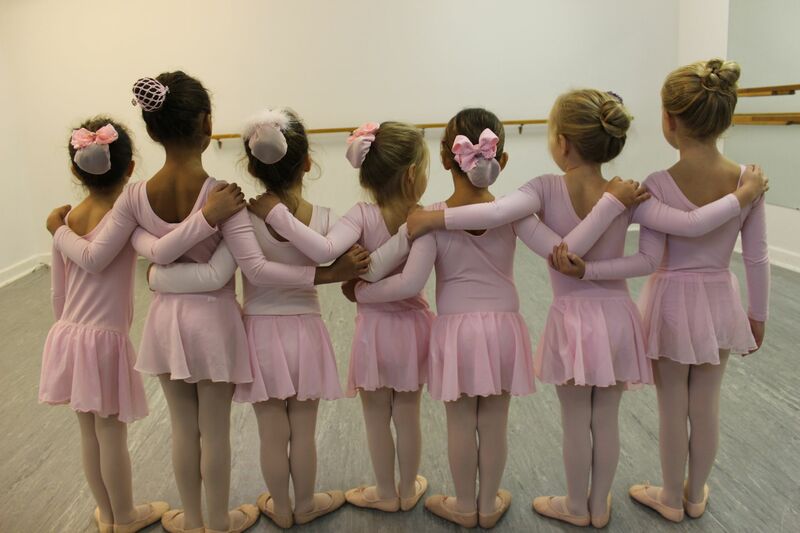 With open arms we invite you to join the Center Stage family for recreational or competitive classes, workshops or summer camps and discover the dancer you’ve always dreamed you could be. 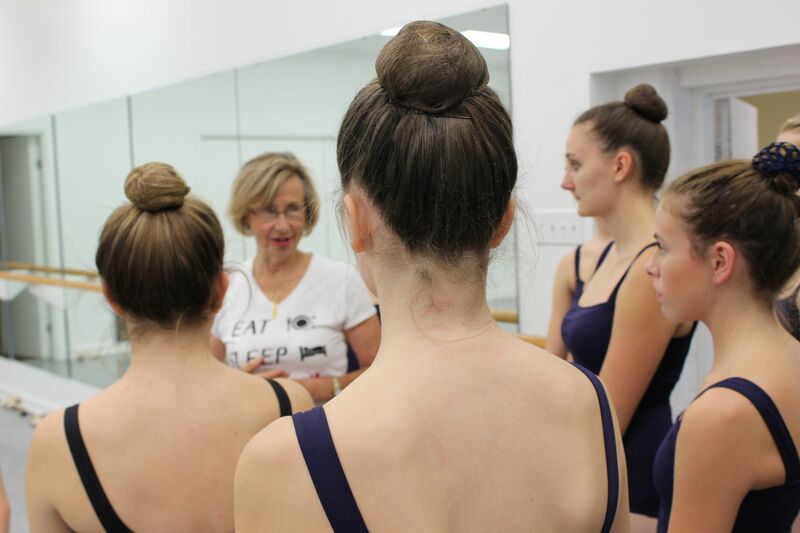 Center Stage is proud to have assembled some of the best and brightest faculty in the industry to guide students along their journey of dance. Each faculty member takes pride in their ability to instill in their students the passion, creativity and versatility that prepare them to step into the spotlight with enthusiasm and confidence. 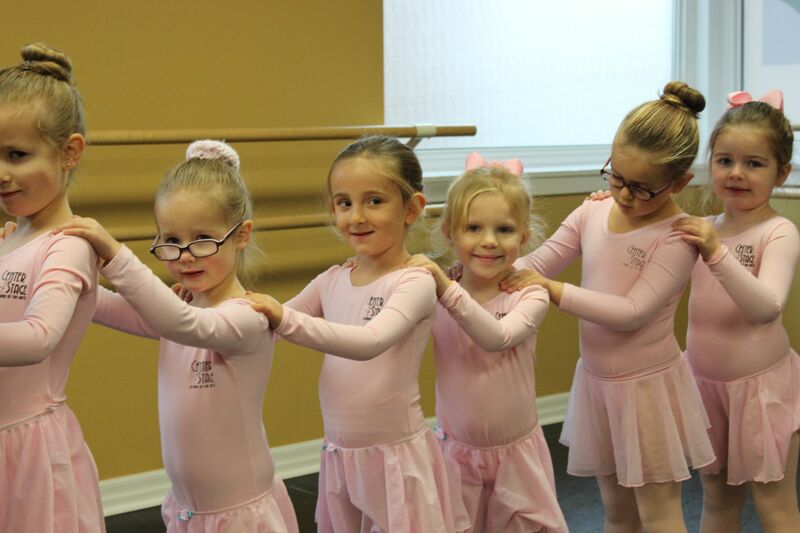 We pride ourselves in using age appropriate costuming, choreography and music.